Love is the master key to happy life and outstanding work. 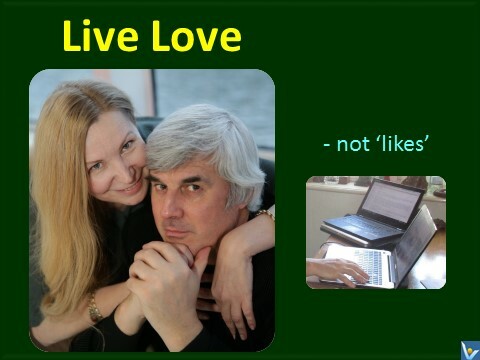 Live live , not 'likes'. Through love Bitter things become sweet. Through love Bits of copper turn into gold. 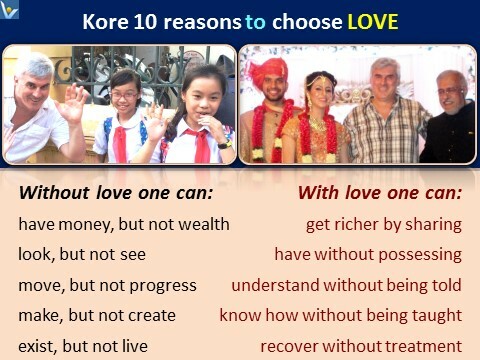 Through love Pains are healed.